I’ve been advising student leaders for just over 5 years and I’ve had a handful of “unadvisables.” I’m sure you’ve had a student or two who believes they know more than you and are unsure about what your role is since they are better equipped to do your job than you are. If you haven’t, just you wait! The role of an advisor can sometimes be ambiguous. Different leaders need different things and it’s our role to figure out what they need, give them that and then get them to the next level of their leadership. This can happen in so many different ways. Sometimes this means being a friend and mentor, sometimes this means being a sounding board, somethings this means being the voice of reason, sometimes this means reeling them in from the middle of the ocean and sometimes it’s a mixture of all of the above! 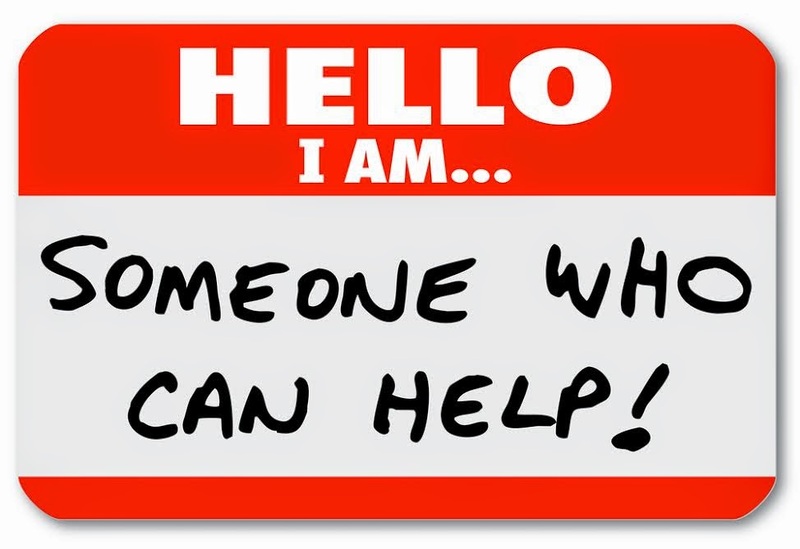 The hardest time to be an advisor is when a student does not want or think they need advising. I believe in balancing my role as an advisor with allowing a student to have autonomy, but most of the time the unadvisables are the ones who need the most advising. Coming to a new university, you have the opportunity to really fine tune your advising because no one knows of your past. You can do the best of your best advising and there aren’t any students around to tell them the tales of your first year (you know...that time when you didn’t know anything about advising and you were trying to learn your job and be the best advisor at the same time?). Still, if they don’t want your help, it’s hard to advise. As we advise the “generation me,” we have to spend more time building rapport with our students by helping them understand what our role as an advisor truly is, supporting their wants and needs to learn for themselves and take time to adjust our advising style to their expectations, strengths and weaknesses all while balancing university expectations and maintaining the integrity of our role as advisors. Sounds easy enough right? I’ve said it before and I’ll say it again, advising is an ever evolving art and takes practice, effort and of course trials and challenges because those are what makes us better! All you can do is your best and continue to offer your advisement. Eventually/hopefully they will understand that the good advisors are here to develop, challenge and support and cheer on students through all of their successes!